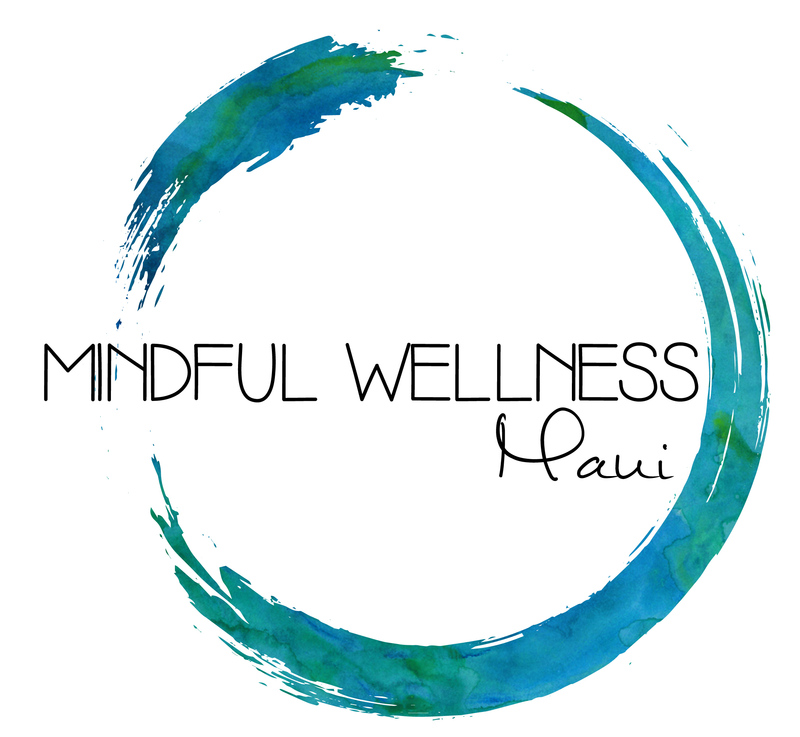 ** PLEASE NOTE: The practices in Wailuku and Kihei closed as of August 3, 2018. Dr. Gladding has accepted a job at the VA in Hilo, where she will help build a mindfulness program, and will be moving there soon. Please check back with us in the next few months to see if Dr. Gladding will be available for consultations (not ongoing care) where we would meet via secure video conferencing 1-2 times to assess symptoms, consider various treatment options and coordinate with another provider of your choosing (often a primary care provider or therapist) for ongoing care.